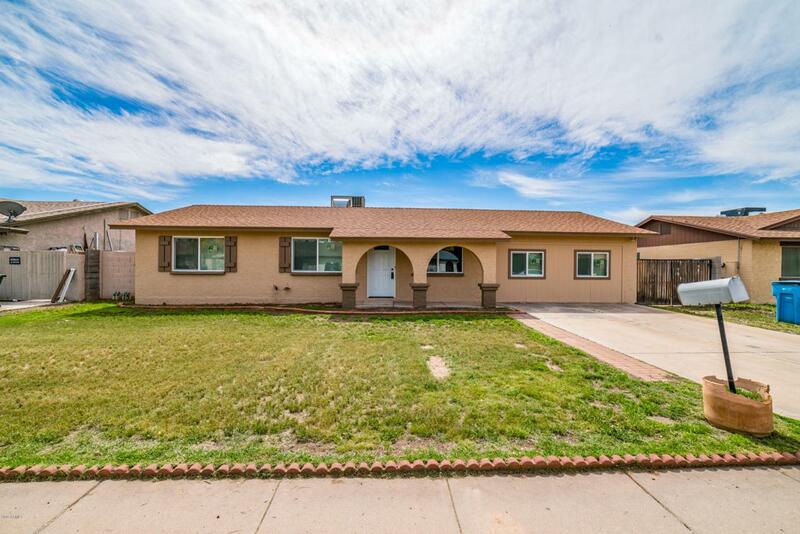 Completely remodeled and spacious 4 bedrooms and 2 baths home. 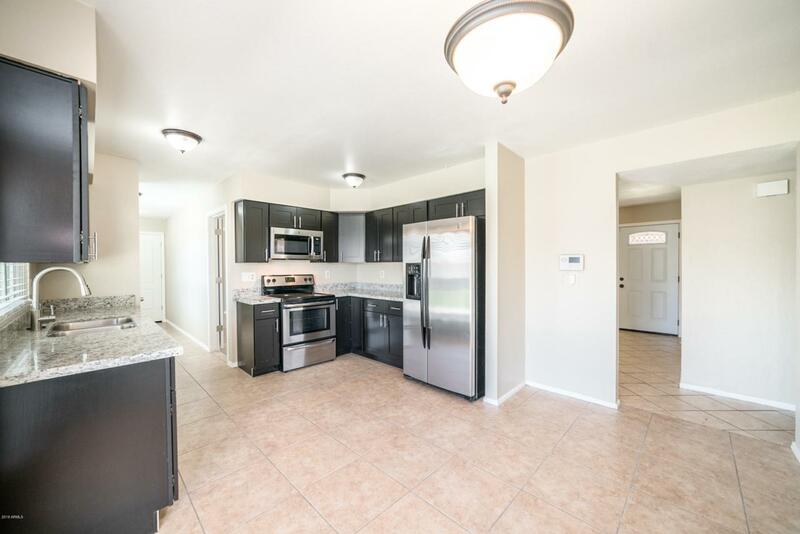 New kitchen with granite countertops and stainless steel appliances. Newly upgraded bathrooms with beautiful tile shower surrounds. New paint and trim throughout the property. 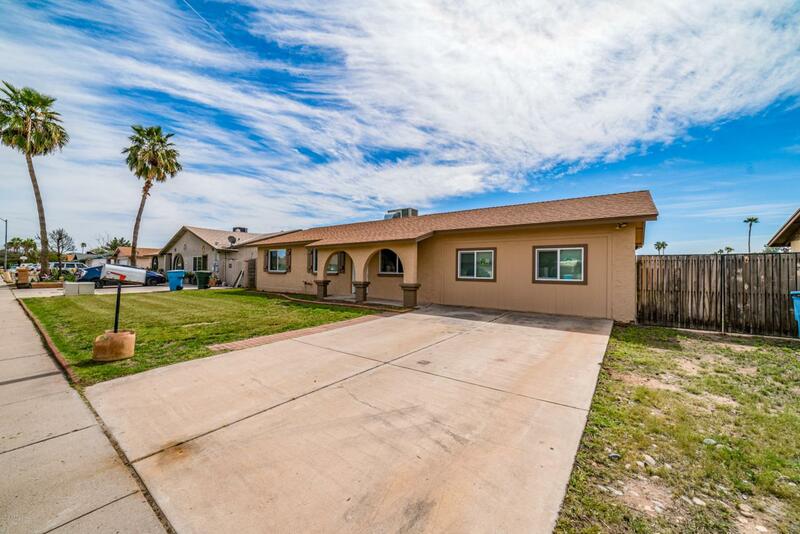 Expansive lot with large covered back patio. All new dual pane windows and new doors. Separate laundry room/storage. RV Gate. 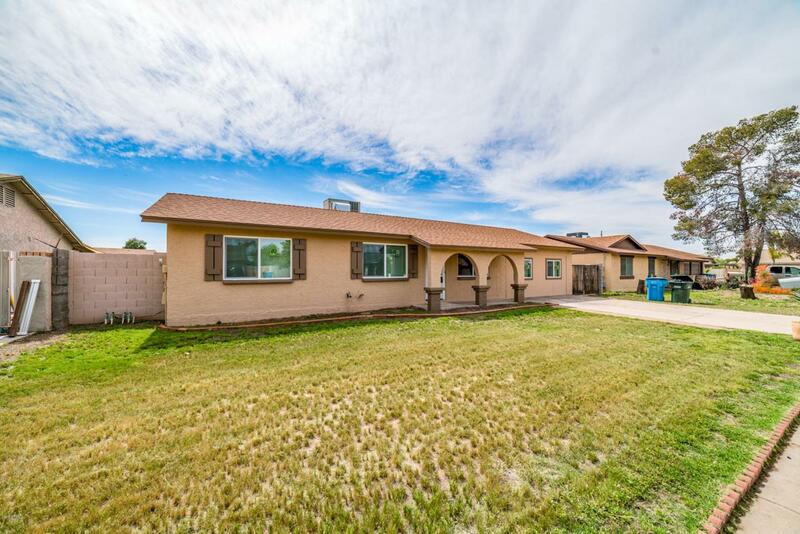 Come check out this wonderful home, you are going to love it!